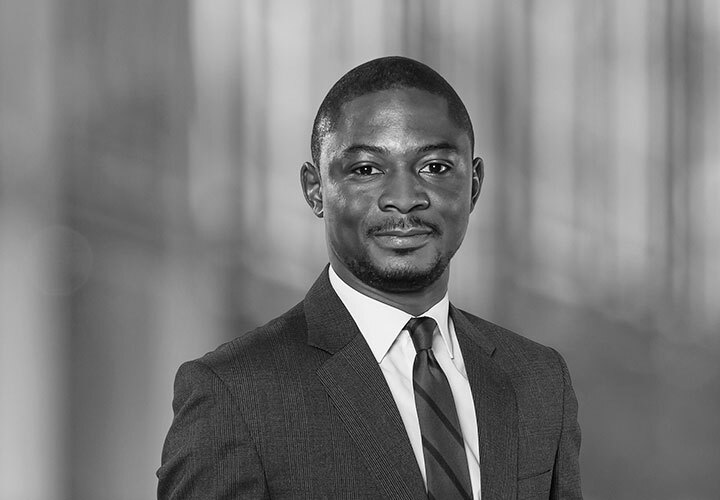 Tolu Obamuroh is an Associate in the International Arbitration Group in Paris. His practice includes international commercial and investment arbitration. Prior to joining White & Case, Tolu was the Associate General Counsel of the Lagos Court of Arbitration, where he was responsible for case management and dispute resolution of the Court. He has also worked in a commercial firm in Nigeria, during which time he was involved in high profile transactions in Nigeria. 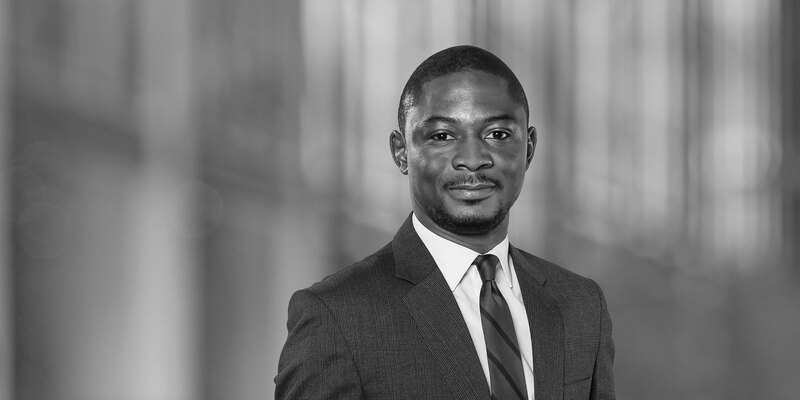 Tolu is currently co-chair of Young ICCA (International Council for Commercial Arbitration). He was named in the Rising Stars Category (40 under 40) of the Nigerian Legal Awards in 2016 and 2018. Representing a European construction company in an ICC arbitration regarding the construction of a hydroelectric project in Chile. Representing an Eastern European State in an Energy Charter Treaty case relating to investments in the country's natural gas sector.